‘Streetz Fest 2K18’ Concert with 21 Savage, Derez Deshon, Lightskin Keisha, City Girls, Lil Donald, Rich Homie Quan, Lil Baby, Yella Beezy, Young Dro, TK Kravitz, Sah Babii, Scotty ATL, 1Playy and many more. 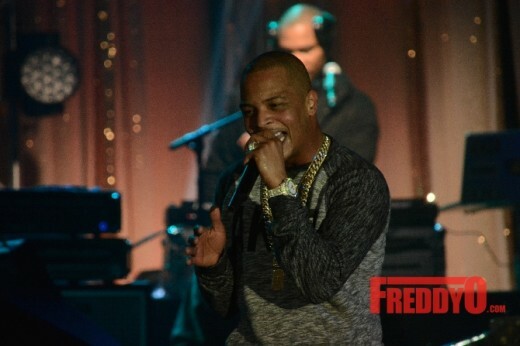 Thanks to the “King of the South” TI, Atlanta experienced one of the best concerts ever. The rapper turned masterful business mogul hosted a private “Thank You Atlanta!” concert for the City of Atlanta at Greenbriar Mall a hometown favorite and the beginning of it all for Grand Hustle. 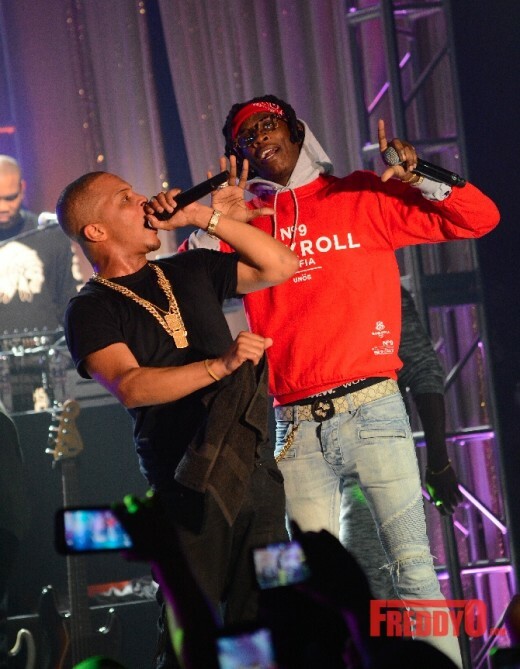 Surrounded by family and friends TI along with his Grand Hustle and Bankroll Mafia took us on a journey of over ten years of GREAT MUSIC, FUN MEMORIES, and the EXPECTATION of GREAT THINGS TO COME with his new partnership with Roc Nation and his invested stake in TIDAL. PHOTOS: @IamKarlieRedd Premieres Single and Video for #Heartbreaker ft @DroPolo at Tees and Quotes! I had the time of my life tonight celebrating with my girl Karlie Redd as she unveiled her video and hot new single “Heartbreaker” featuring Young Dro at my Tees and Quotes. The lovely reality star has some great things from new movies, new music, and a new boo. Yes y’all Karlie Redd got a man and she’s all SMILES!